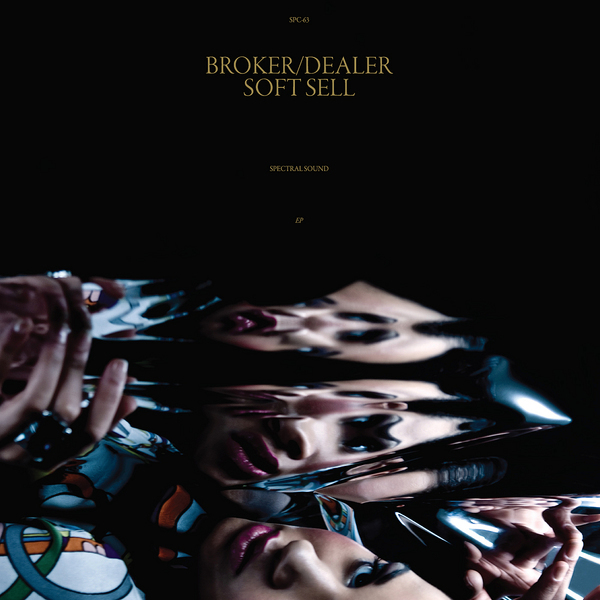 80's italo and disco infected uptempo house tracks from San Francisco's Broker/Dealer with the excellent 'Soft Sell'. The Italo/disco influences are subtle but apparent, with a long playing house track pushed by a perky bassline roll and luxuriant synthlines, but it's the Thomas Fehlmann remix that has our interest piqued. Fehlmann smudges the bass deep and hazy and crafts the track into an ace deep and dubby house version that warrants much closer inspection. Check!